Today marks the first time you'll learn about this Australia-based Pinay stunner. And we have a feeling you'll remember it forever. Who's this pretty girl who woke us up faster than five cups of 3-in-1 coffee? We got so curious about her identity that we hurriedly switched on our mad researching skills, and looked for our mystery girl. 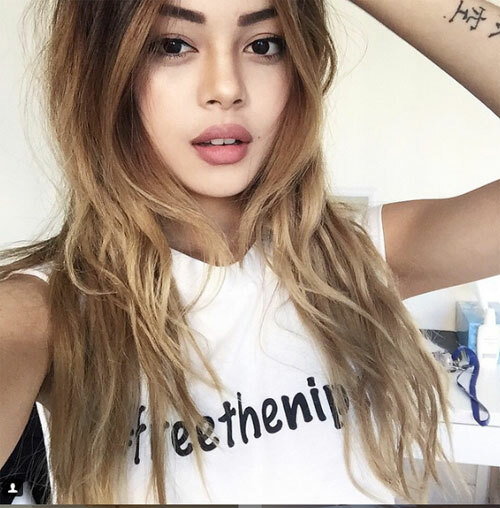 Eventually we found out that she's from Australia and her name is Lily Macapinlac, who goes by Lily Maymac on social media. 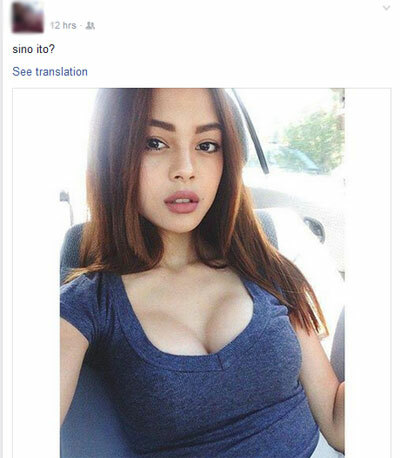 The best part is that she's part-Filipino! One thing about this Internet celebrity, she knows how to use her best angle...which in her case is EVERY ANGLE. Best of all, she's F-U-N-! 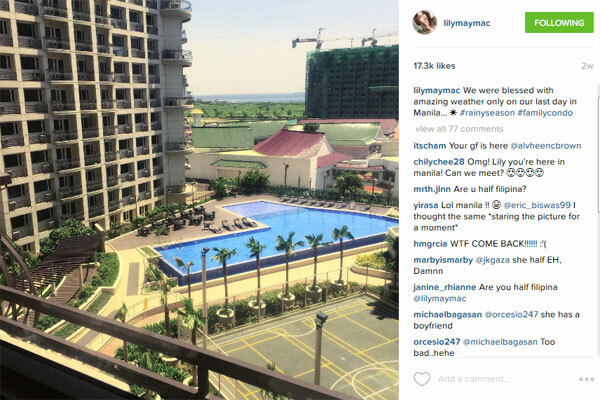 So, Lily, next time you're here in the country make sure to drop by the FHM HQ—no, forget that—just give us a heads up and we'll drop everything we're doing just to say hi. See you? CHECK IT OUT: The 'Cheeky' Alternate Cover For Our Arianny Celeste-Powered August Issue!